We provide Individual Therapy, Peer Dyads, Family Therapy, Parent Coaching and Parent Therapy. Our treatment approach is strength-based, collaborative and ecological. We specialize in evidence-based cognitive behavioral therapy (CBT), behavior therapy, mindfulness, self compassion and social emotional skills coaching. Our therapies are goal-oriented and skills-focused. 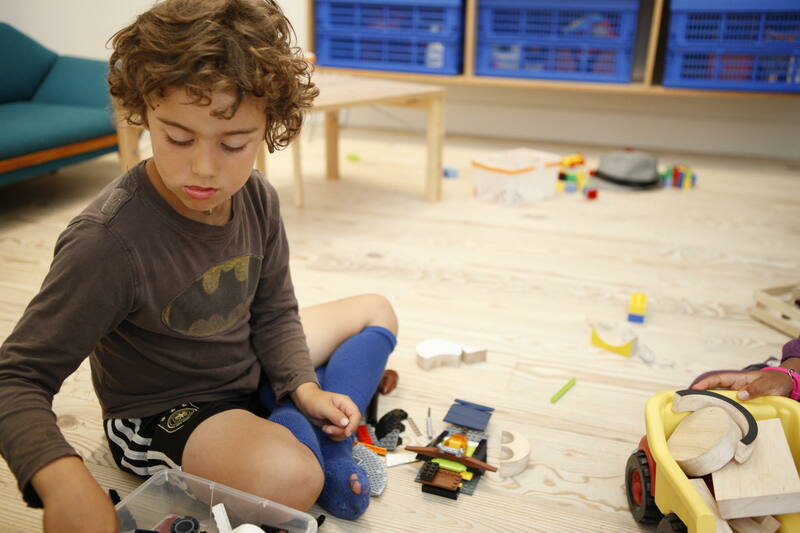 Through play, interactive exercises and creative psycho-education — we build resilience, empathy, assertiveness, coping tools, emotional regulation, relationship skills and self awareness with our clients. Our therapists are experts in helping young people with managing stress and anxiety, social interaction challenges, emotional regulation, sensory processing, executive functioning, giftedness, autism spectrum disorder, and exceptionalities in learning. We appreciate neurodiversity. We support youth and families through developmental life challenges including grief, loss, separation and divorce. We offer Therapy Dyads which are particularly helpful for participants who are motivated to practice their social emotional skills with a same-aged peer. Play, social interaction and friendship building skills are taught and rehearsed with a peer in a more natural context. Our Parent Coaching series encourages social-emotional, adaptive and cognitive development and helps parents manage their child’s behavior and support their social emotional well-being. Most of our clients have a child/teen presenting with mild to moderate challenges and/or exceptional needs. Our approach to working with parents is collaborative and emphasizes: strengths, resilience, goals, skills, behavior therapy/cognitive behavioral therapy, and prevention. The sessions are tailored and structured. We work closely with partners, co-parents and single parents. Parent Therapy is available to parents who are having difficulties and possible obstacles to parenting. Parent Therapy is brief (4 to 8 sessions). We support parents and build on and practice tools for mood regulation, stress, anxiety, anger control, self care and self compassion. We focus on building your skills using CBT, DBT, self compassion, mindfulness, and stress coping/relaxation techniques. Participating in a Social Emotional Class at Seesaw is an excellent way to build empathy, affect management, self awareness, and social problem solving skills in a small group setting and complement therapy or parent coaching. Playing and learning with peers creates a natural setting to practice and generalize social emotional resilience skills.